The Lakeshore Garden Club has been gardening at the north end of Lake Washington in the Seattle Metro area for more than 90 years. Our affiliations include Washington State Federated Garden Clubs and National Garden Clubs, Inc. In support of our community we provide charitable donations and volunteer our gardening services to organizations including Edmonds Community College and the Shoreline Historical Museum. Between September and April the Lakeshore Garden Club meets at 10:00AM on the second Tuesday of each month at the Lake Forest Park Presbyterian Church or at various nurseries and gardens in the greater Seattle area. Monthly programs include specialist lectures and demonstrations on various gardening topics. 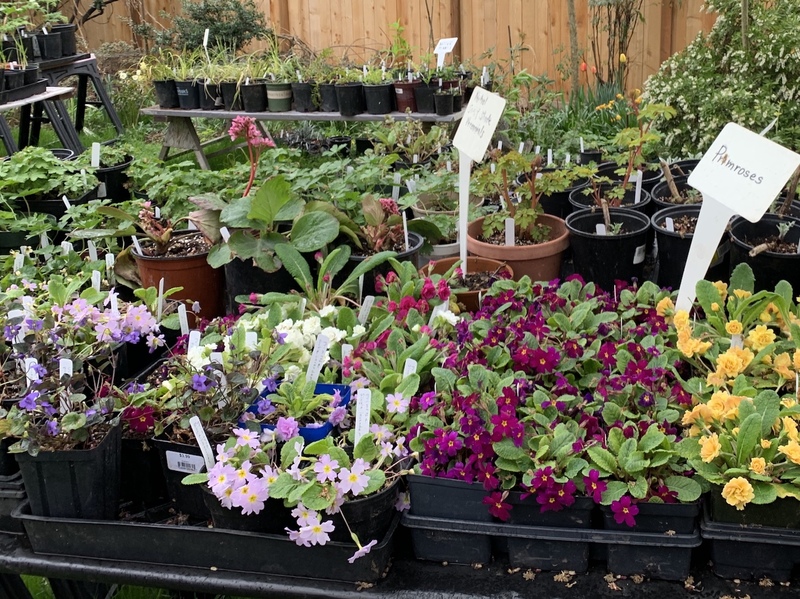 Our yearly calendar culminates in spring with our Annual Plant Sale and Field Trip. The club adjourns in the summer while members are busy working in their home gardens. Club dues are $20 per year.